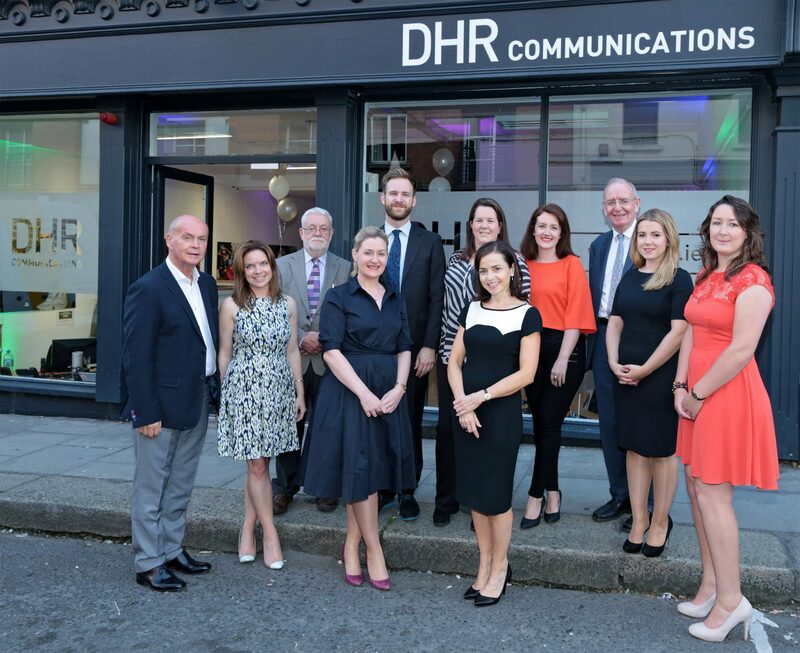 DHR's 10th Birthday - Thanks For All Your Good Wishes! 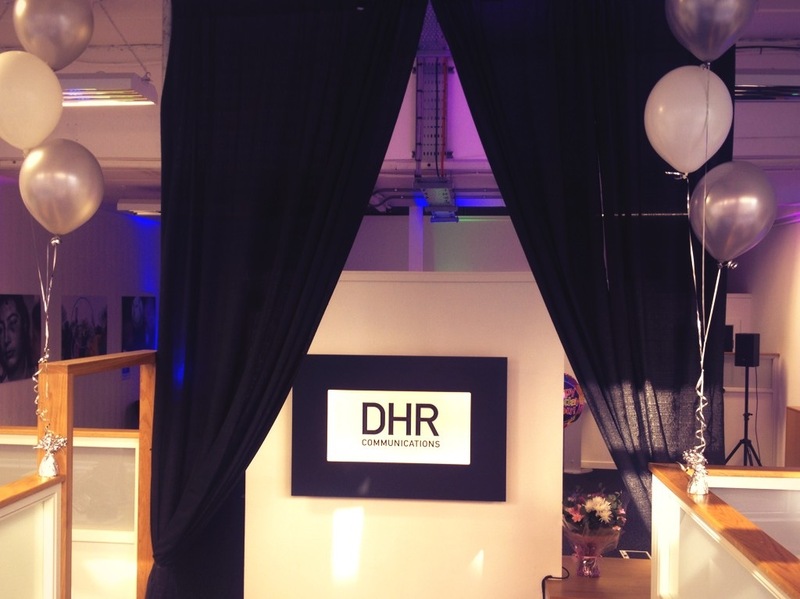 Home » DHR News » Clients » DHR’s 10th Birthday – Thanks For All Your Good Wishes! 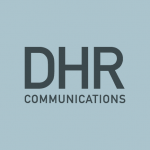 DHR’s 10th Birthday – Thanks For All Your Good Wishes! We would like to say an enormous THANK YOU to all those who have been wishing us well on our 10-year anniversary. And – of course – all our families, friends and valued clients for coming along and celebrating with us. We had a ball at the party, and we hope all who came did too! There’s an album of great photographs from the night now up on our Facebook page, and we’ll have a little video recap available soon. We’ve been really touched by all those who have sent gifts, cards and good wishes via email, social media and old-fashioned post over the past few weeks. We look forward to celebrating with you again in another 10 years!